Yesterday I celebrated ?? 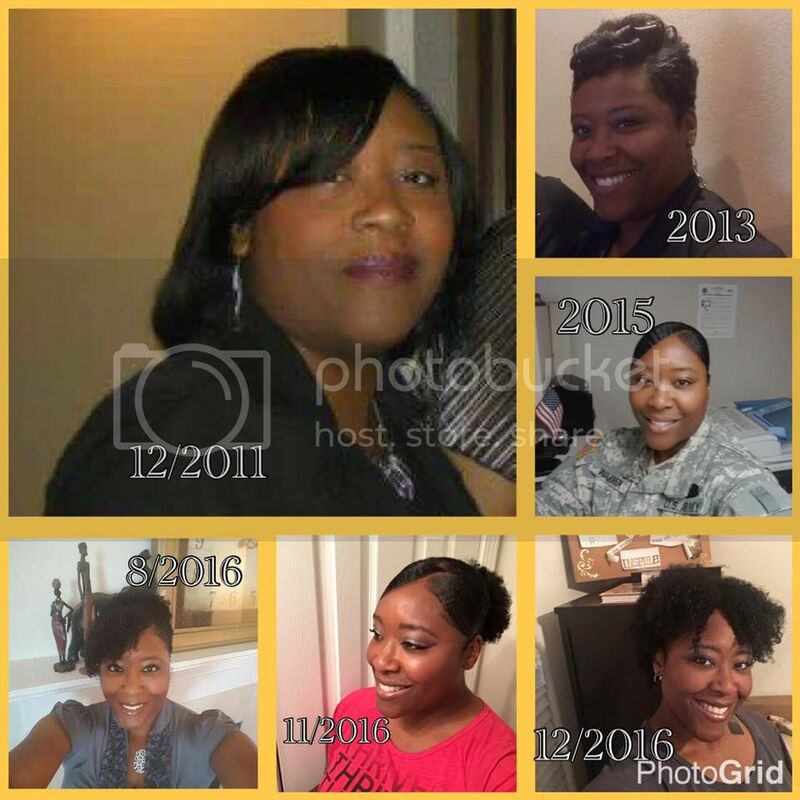 my 1 year anniversary with Le-Vel. What a difference 12 months can make, not only for me and my family, but those who've joined the journey with me. All we wanted was to feel better and we definitely got more than we bargained for ?? I can truly and honestly say I am grateful for making the decision to attach my name to a company that's shown nothing but love ?? and compassion for all those who have aligned themselves with Le-Vel, whether it be Customer or Promoter. This past seasons was just the beginning and I'm positive 2017's impact will be even greater! That's the 1, 2, 3 steps I keep posting about! I keep telling ya... ?? ? ?GOT THRIVE YET?
? ?Our personal THRIVE Experience has been extremely positive!
? ?Solid upline support - Laura Wells!
? ?FREE to join & FREE to promote!! Our team is NOW EXPANDING... internationally! AFO/APO - we support our troops! We would love to have you as a CUSTOMER or as a team member. 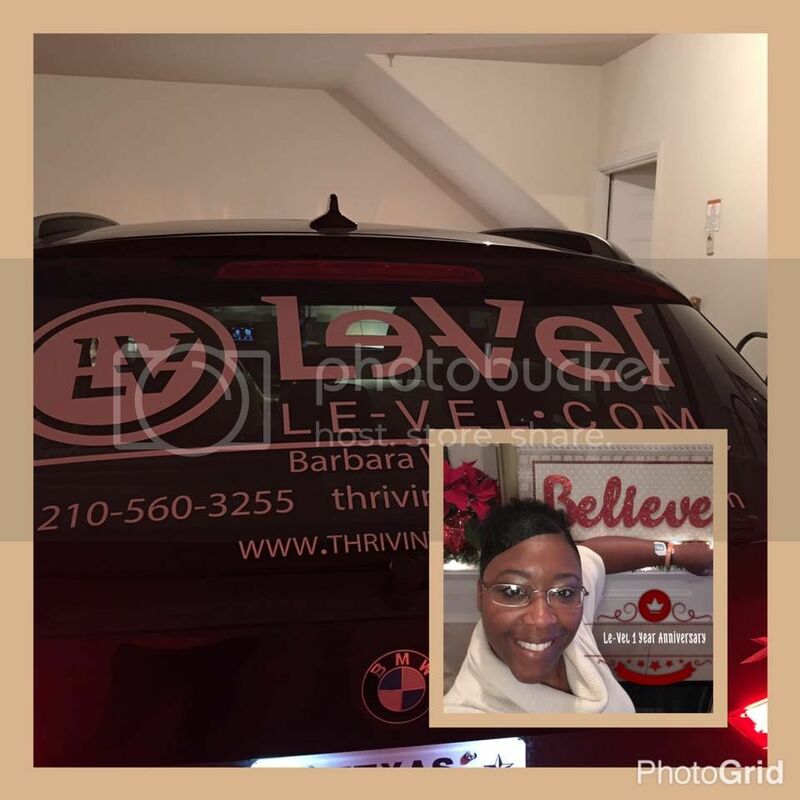 Come THRIVE with me! ???? ?? ???? Never a FEE to join my opportunity = FREE account, website, products and a heck of a good time helping other feel like a million bucks daily. After watching the short video, create your FREE account by clicking here! Note: NEVER an obligation to purchase or spam, just an opportunity to look at our products. Thank you for stopping by and I hope that I could be of service to anyone who would like to feel better than they have felt in years!